Welcoming all Birthworkers; Midwives, Doulas, Birth Attendants, Childbirth Educators, Maternal Childhealth Workers, Birth Photographers and Students in birth to join a monthly circle that will support your wellbeing, the sustainability of your work and your connection to the Sacred. This circle will provide the opportunity for honouring sharing, simple ritual, valuable skill development and a sense of community and kinship with fellow birthworkers. 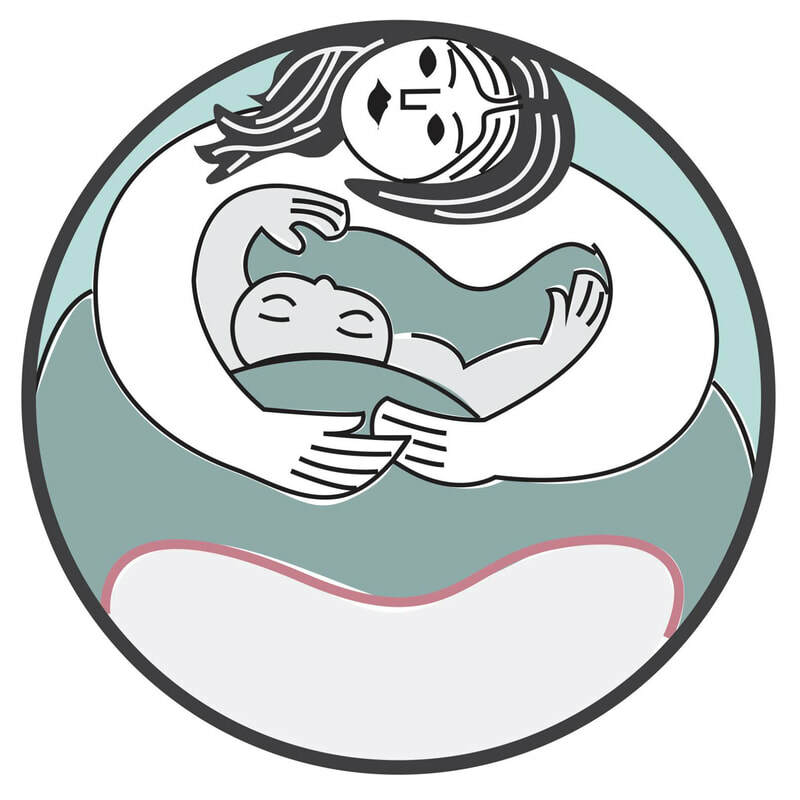 ​Facilitated by Steffi Arvanitakis; Birthworker, Bodyworker, Sacred Circle Facilitator. Steffi has been involved in Birthwork for 20 years. She is committed to upholding the sacred nature of birth & providing birthing families with knowledge, nurture & empowerment to support them in getting the most from the childbearing year & beyond. Supporting birthing families in the capacity of a Birth Attendant/ Doula, Childbirth Educator and Bodyworker Steffi also facilitates both The Birth Circle; for women preparing for conception, pregnant mothers & mothers with babes in arms & The Angel Baby Healing Circle; for women journeying with bereavement after the loss of a baby through termination, miscarriage, stillbirth or infant death. These gatherings offer a sanctuary to creatively explore both the inner and outer terrain of ones’ pre conception pregnant, birthing & mothering experience. Her education has been unique and in addition to her certified training includes many years of cherished mentoring and apprentice like tuition which has created the foundation of her work. She has been fortunate to have been guided by several wise and gifted teachers and benefited greatly from their down to earth and hands on guidance. Steffi places particular emphasis upon the presence of loving touch, the preparation of the body for birth & it’s healing after birth. This has inspired her delving into different fields of traditional bodywork & acquiring an array of treasured skills & practices. Steffi lives in the beautiful Yarra Valley in Victoria. She is a mother of 3 strong natured children, a loving partner; with over 20 years experience of traversing the varied seasons of relationship & family, a passionate cook, a homemaker, hearth keeper, community weaver & lover of wild places.